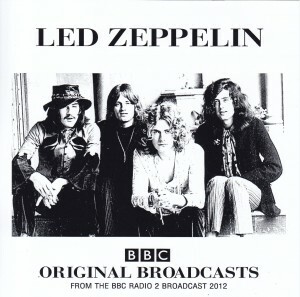 Familiar BBC live as a historical Meien of Led Zeppelin is newly appeared in 2012 the UK BBC radio broadcast on-air sound source! 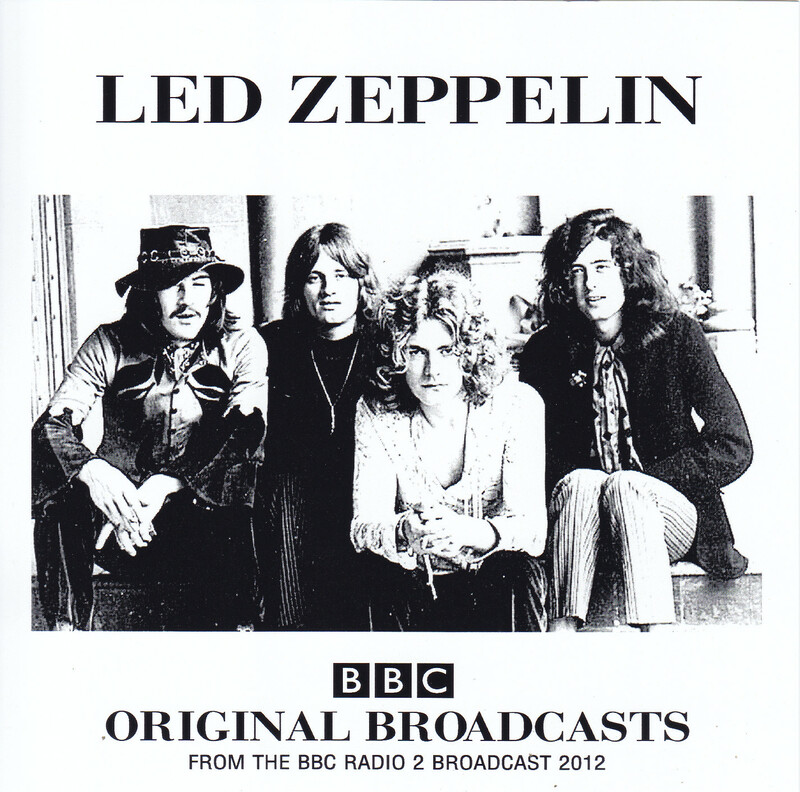 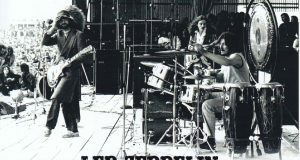 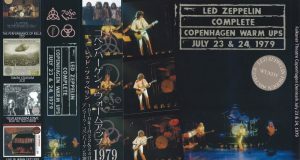 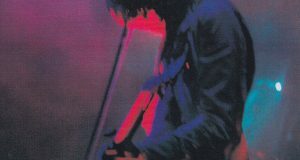 The 2007 Zeppelin reunion LIVE was released to be doing now in 2012 it was recorded “Celebration Day” This BBC live special that was broadcast along with the release in the center of the session sound source of official “BBC Sessions” unreleased the broadcast unedited original broadcast master sound source such as “whole Lotta Love”, which has been partially cut editing in the official recording. 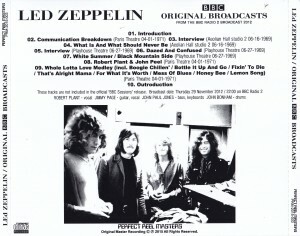 Both is a collectible item of attention genuine original BBC broadcast sound source different from the remastered sound source was recorded together! ! 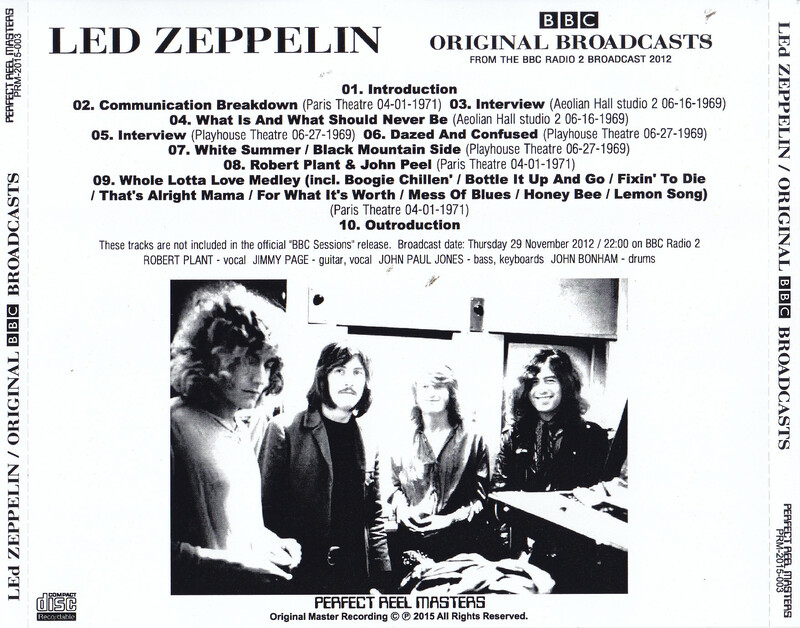 These tracks are not included in the official “BBC Sessions” release.